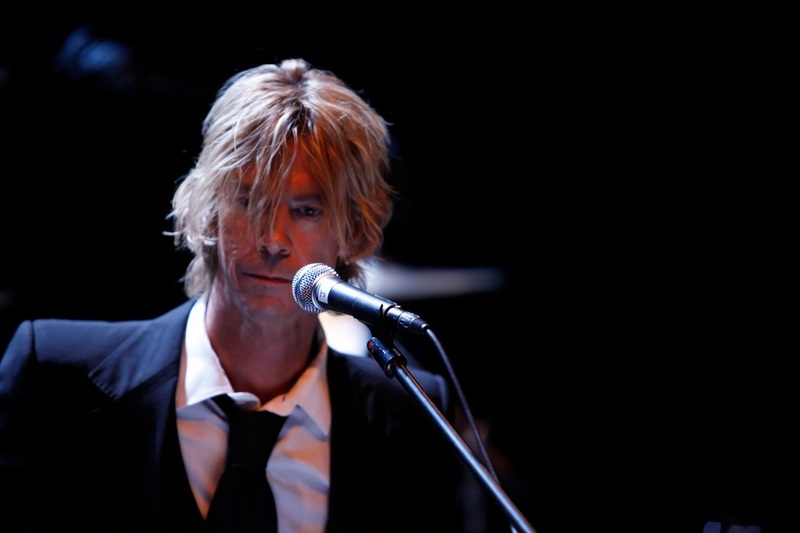 Duff McKagan in the documentary IT’S SO EASY AND OTHER LIES an XLrator Media release. Photo courtesy of XLrator Media. Opening this Friday, June 3 is It's So Easy and Other Lies. The documentary is based on the best-selling biography of the same name by Duff McKagan (Guns N' Roses, Velvet Revolver). The film is a mix of Behind the Music style commentary (with Slash, Matt Sorum, Mike McCready and Nikki Sixx among others offering up insight) and a spoken word artist performance with backing musicians. McKagan is a likable, witty guy and his memoir that this draws from is a good read. So I had some high expectations going in. There's even plenty of archival footage to keep long time fans happy. But, sadly, it feels like there's something missing from the film…inflection, energy perhaps. There were times that I wondered how we got from one bit to the next due to some of the vagueness. A few instances made me feel like I'd left the room for a few moments and came back in the middle of a story. I suppose this would be the fault of director Christopher Duddy and I guess Keith Megna who edited it. By the end of It's So Easy and Other Lies, I was left thinking, I probably would have really enjoyed this had I been there live. The film however, it felt long, bordering on lifeless and choppy in parts which is a great shame. This could have been a great documentary instead of just a good one. However, if you're a McKagan, Guns or rock fan, it's worth seeing.